Endemol have commissioned a new look for Big Brother worldwide, combining a modified eye with a camera at the centre. 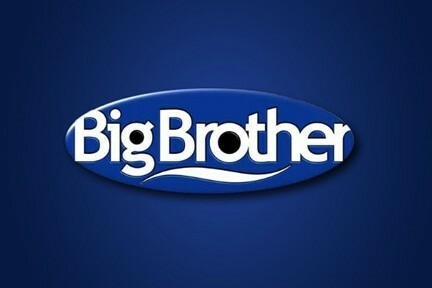 The designers have opted to showcase it with the Big Brother Australia logo. Now what do they know? P.S. The below are supposed to be "shorthand" for features of Big Brother, but apart from the middle one being Head of House I can't fathom out what any of them would mean. Last, second row and first, bottom row = HMs watching others and HMs being watched, respectively? Centre, bottom row looks like a target with a slash through it = immunity from nomination? Also btw this branding isnt nessisarily new... It’s actually been used on a FB page called Big Brother Universe since at least 2017. Rather CBS-y when you put it like that. The original Endemol BB logo always reminded me of like a bottled water company.